No Guts. No Glory. Are your shoes ready? 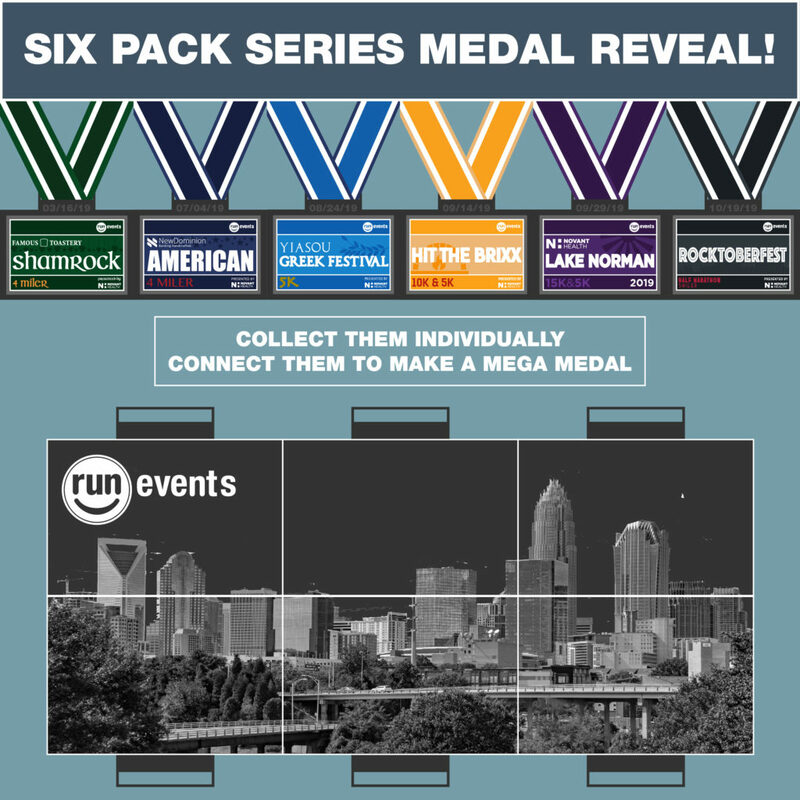 We will be handing out finisher medals for both short distance and long distance events in each race. As in year’s past, these medals will connect to make one mega-medal!